Manage marketing channels for your entire team. 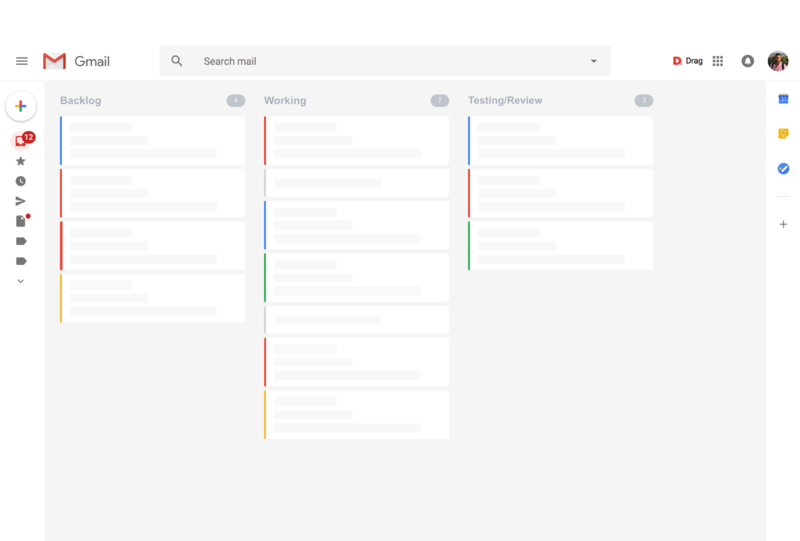 See your entire marketing boards at a glance, list tasks, add emails and assign them between team members all inside Gmail. See your entire marketing progress at a glance and stay up to date with your team. Collaborating with your marketing team has never been easier! Everyone knows and uses Gmail.